Well, here it is. Our new blog posts and a selection of the best articles in the industry. We also have some new features to make your life easier. What? One-click login with LinkedIn. Why? It saves you time and reduces “which password do I use” stress! What? The “Update Tree” button appears automatically when you need to update the score or line thickness. For example after dragging & dropping a goal. Why? The score and line thickness give you an optimal (and now always up to date) view of which goals have the highest priority in your strategy. Stop the task tsunami and use goals as your workload filter. Transform your marketing team from task driven to value driven. Purpose over process. Learn how to align tasks with goals. Become a deal-maker. 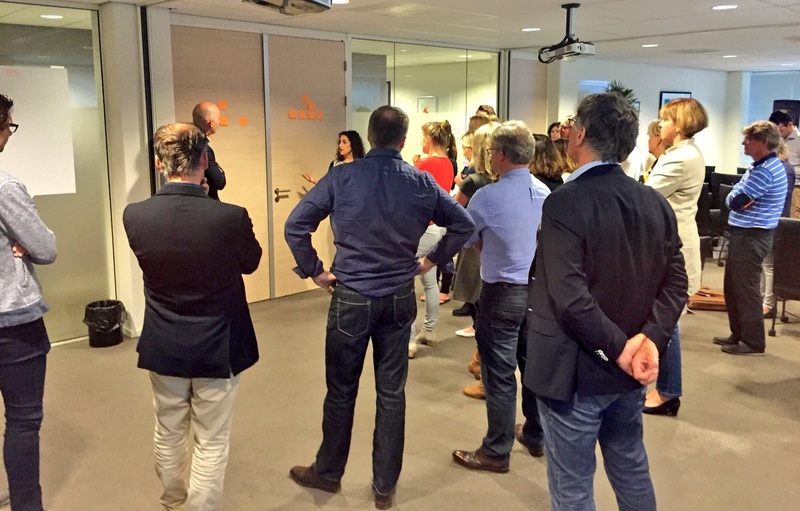 This week NIMA, the Dutch Institute of Marketing, offered an agile marketing training to their members. The training was completely sold out. The goal was twofold: 1) stay up to date with the latest marketing strategy execution tools, 2) master the differences between agile development and agile marketing. Train yourself here: 6 fundamental differences. MarTech Needs Innovation to Keep Up Profitability. Thomas Lah explains why TaaS profits are declining and how to explore your customer base to drive growth. Make Digital Transformation Happen. Jeremy Wold argues there are just three steps to creating seamless experiences that connect with your customers. Amazing Technology, Intimidating Terminology. People love tech but developments are going faster than we can handle. 72% pretend to know what the latest tech terms really mean. 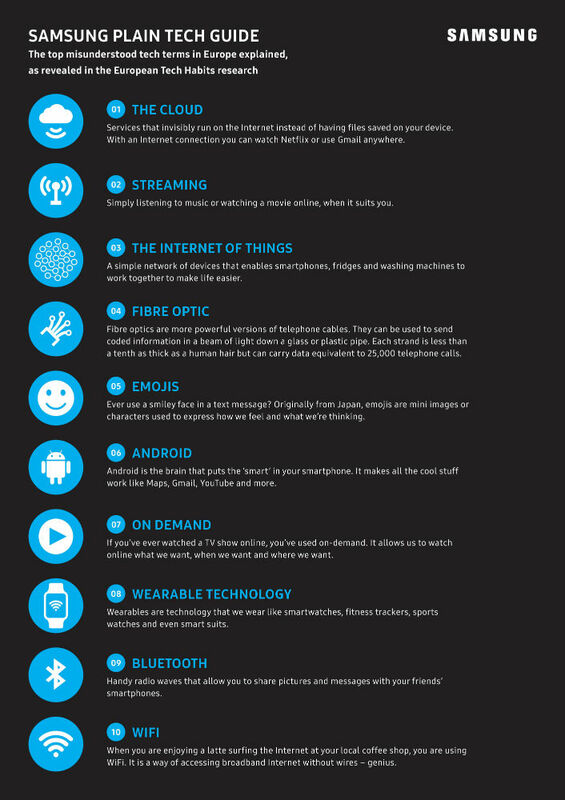 Catch up on your tech-terminology here.